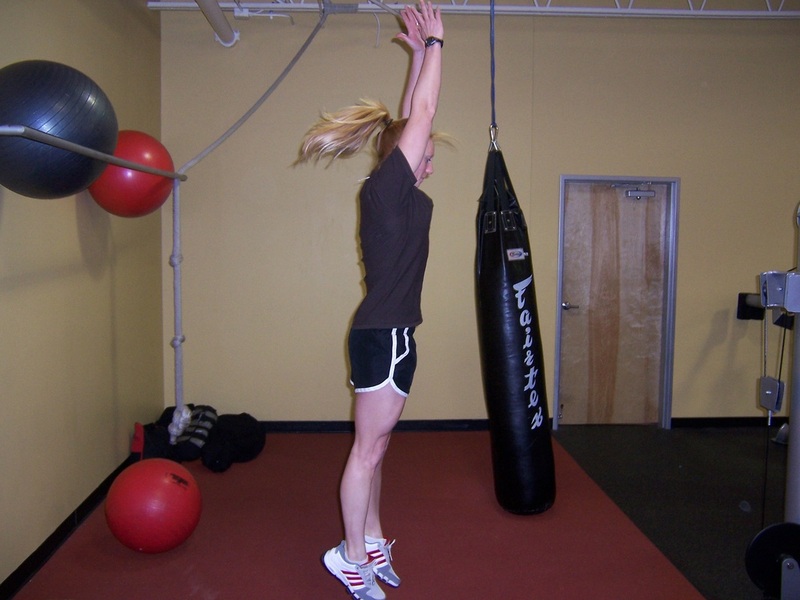 Dallas Personal Trainer - A classic exercise that's a favorite of almost every Dallas Personal Trainer and coaches and fitness trainers throughout the world. Its ability to increase endurance and overall fitness in almost any person makes it a great addition to a training program for almost any individual regardless of their fitness ability. Start in a standing position. 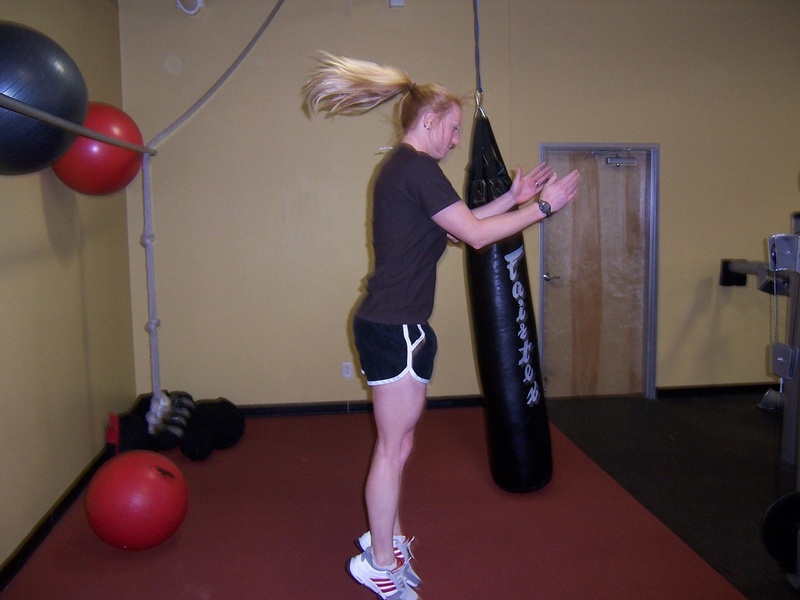 Lower yourself into a squat position quickly and explode back up in a jump, jumping as high as possible. Make sure you use the power of the thighs to push before pushing through the toes into the jump. If you jump from your toes only, you lose a lot of strength and risk hurting your knees. Land, and immediately go into the next rep.